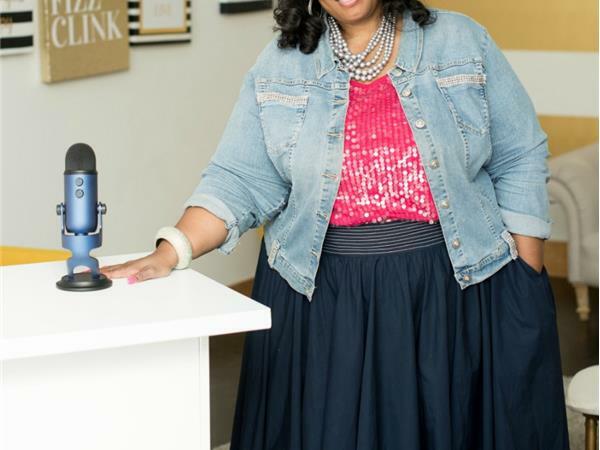 Shan-Nel D. Simmons, EA MBA, founder of Nel’s Tax Help, LLC. She is a fixer of tax and accounting problems. 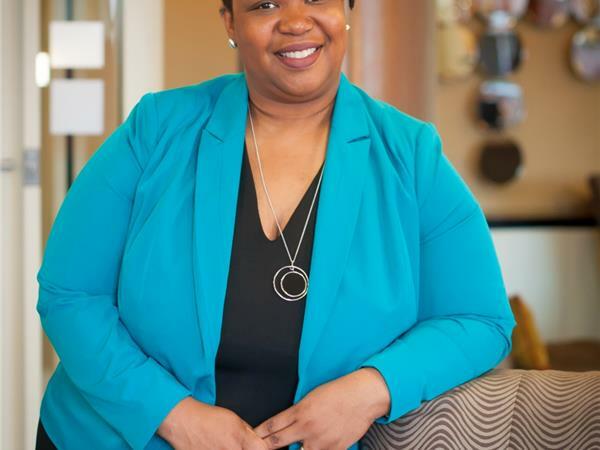 A former IRS revenue agent with several accounting degrees and corporate accounting experience, Shan-Nel is a rare gem within the tax industry. 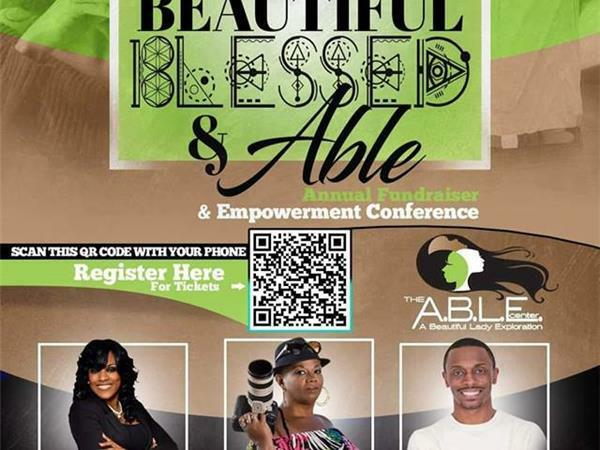 Tune in as we chat with Tishawna D. Pritchett, host of "I am Beautiful, Blessed, and ABLE" Annual Fundraiser and Empowerment Conference. 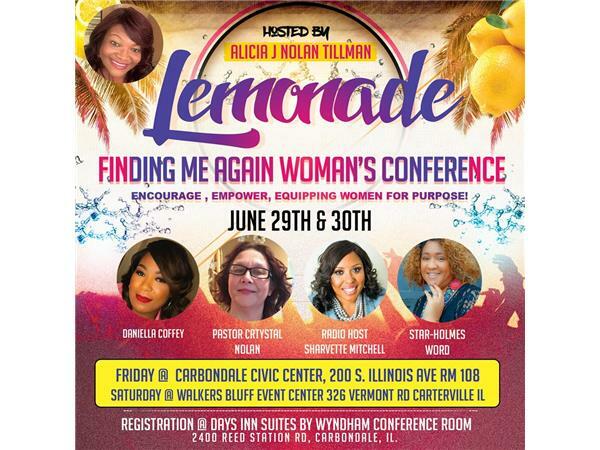 Also joining us are speakers, Apostle Michael Hathaway and Carla R. Cannon. Go to www.Sharvette.com to learn more!